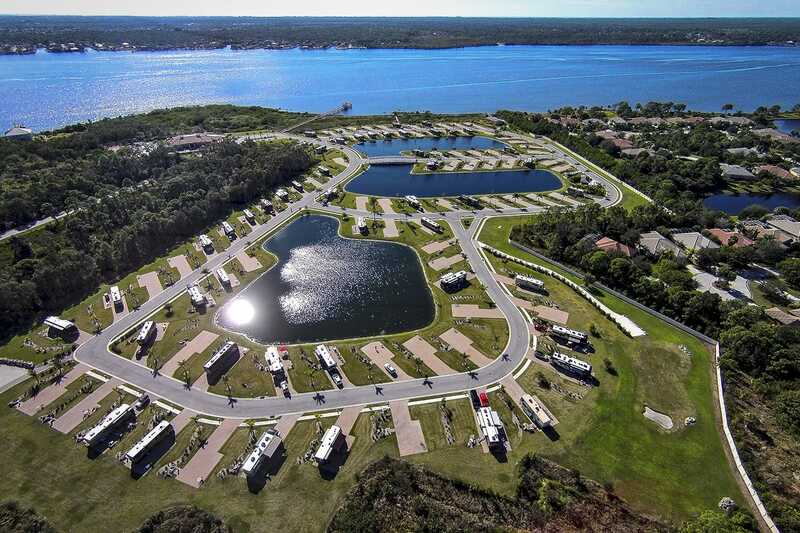 "FLORIDA’S MOST DOWN TO EARTH RV RESORT"
Are you looking for a resort that’s all about casual luxury? Where you can be yourself, slip on your flip-flops and put your feet up. 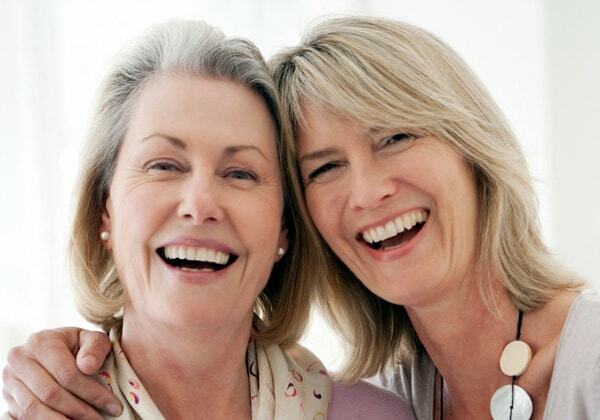 We’re a fun friendly community where you can enjoy your Class A Motorcoach and live the active healthy lifestyle you deserve. 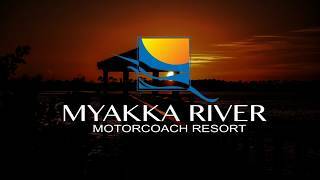 Everyone at Myakka River Motorcoach Resort wants to welcome you to our little piece of paradise. 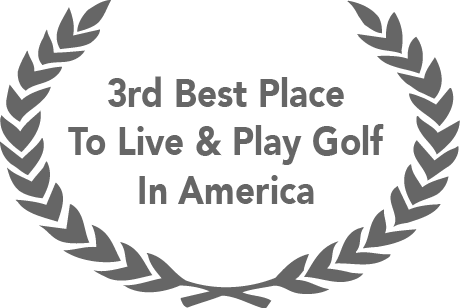 3rd Best Place to Live and Play Golf Charlotte Harbor & the Gulf Islands has been named the “Third Best Place to Live and Play Golf in America”. Come experience the world famous 99 Holes of golf at the Rotunda. Englewood, Fla. was named “#2 of the Top Ten emerging travel destinations in the U.S.” by TripAdvisor.com. Port Charlotte, Charlotte Harbor and Punta Gorda were rated as one of the “Best Places to Live & Retire in the South” by Money Magazine. A haven for outdoor enthusiasts, Charlotte Harbor & the Gulf Islands has been named one of the “10 Greatest Places to Sail in the United States” by Sail Magazine.